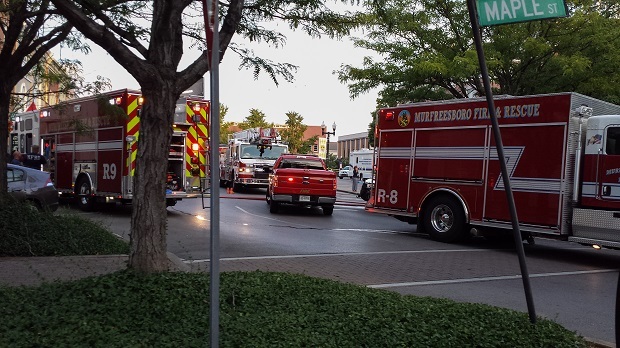 The Rutherford County Judicial Building was evacuated Tuesday afternoon plus the north side of the square shut down after an odor was reported inside the building. Rutherford County Sheriff Robert Arnold says emergency responders were called to the third floor of the building about 3:15 p.m. for an unknown condition. 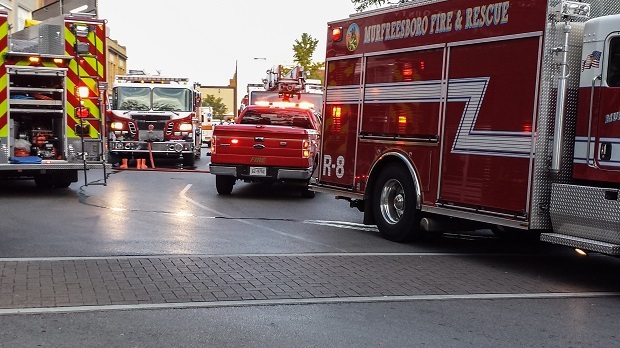 As a precaution, the north block of the downtown square was evacuated while Murfreesboro Fire and Rescue monitored the building for hazards. Arnold says the incident was determined to be unfounded about 8 p.m. Tuesday and the Judicial Building will reopen for regular business at 7:30 a.m. Wednesday. As a precaution, several of the emergency workers were decontaminated outside of the building. 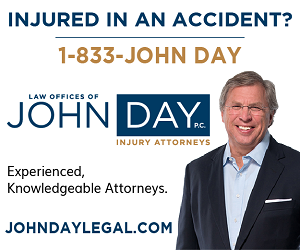 There were no injuries directly related to odor inside the Judicial Building. The sheriff says no evidence of any dangerous materials was found. He adds every precaution was taken to ensure the safety of the building employees and visitors (downtown). 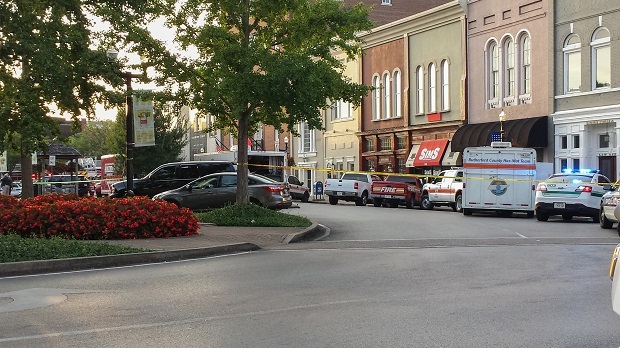 Agencies responding to the incident included Murfreesboro Fire and Rescue and Murfreesboro Police, Rutherford County Sheriff's Office, Emergency Medical Services and Special Operations and Emergency Management Agency along with support from the Tennessee Emergency Management Agency, Tennessee Department of Homeland Security, Tennessee Bureau of Investigation, Tennessee Highway Patrol and the FBI. 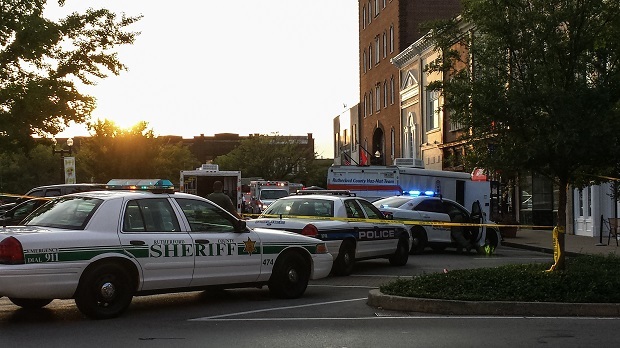 An incident at the Rutherford County Judicial Building was determined to be unfounded about 8 p.m. Tuesday and will reopen for regular business at 7:30 a.m. Wednesday, said Sheriff Robert Arnold. Emergency responders were called to the third floor of the building about 3:15 p.m. for an unknown condition, the sheriff said. 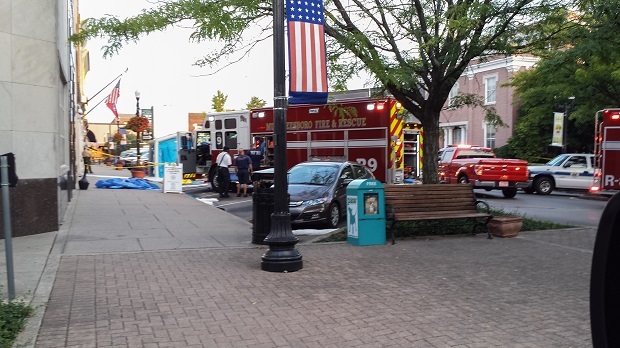 As a precaution, the north block of the downtown square was evacuated while Murfreesboro Fire and Rescue monitored the building for hazards. No evidence of any dangerous materials was found. Every precaution was taken to ensure the safety of the building employees and visitors. 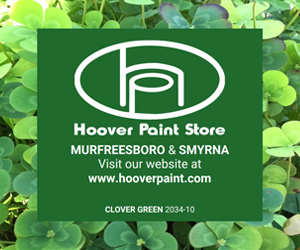 Murfreesboro Fire Commander Daryl Alexander said the operation was conducted through a multi-agency Unified Command system to protect citizens. Sheriff Arnold thanked all the agencies who responded. 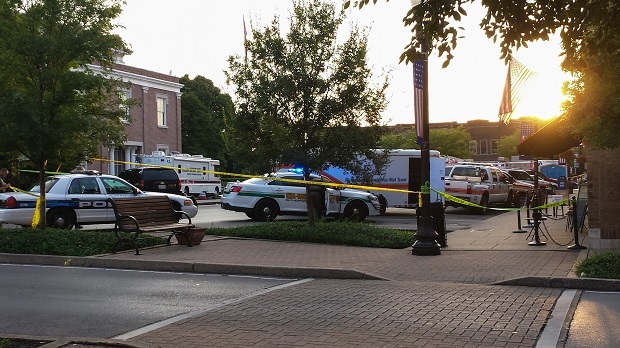 Murfreesboro Fire & Rescue, Rutherford County Sheriff's Office, Rutherford County Emergency Management Agency, and Rutherford County EMS are working an incident at the Judicial Building located at 20 North Public Square. Responders were called to the scene before 3:30 with concerns of a strange odor. The entire building has been evacuated as a precaution. The source of the odor is unknown at this time, as is the number of people affected by the odor. Access to the north side of the square has been blocked at this time.